12 :: Coombe Hill Golf Club welcomes visitors from all over the world to enjoy in the delight of meeting the challenges of one of Englandâ��s most highly rated and traditional courses. 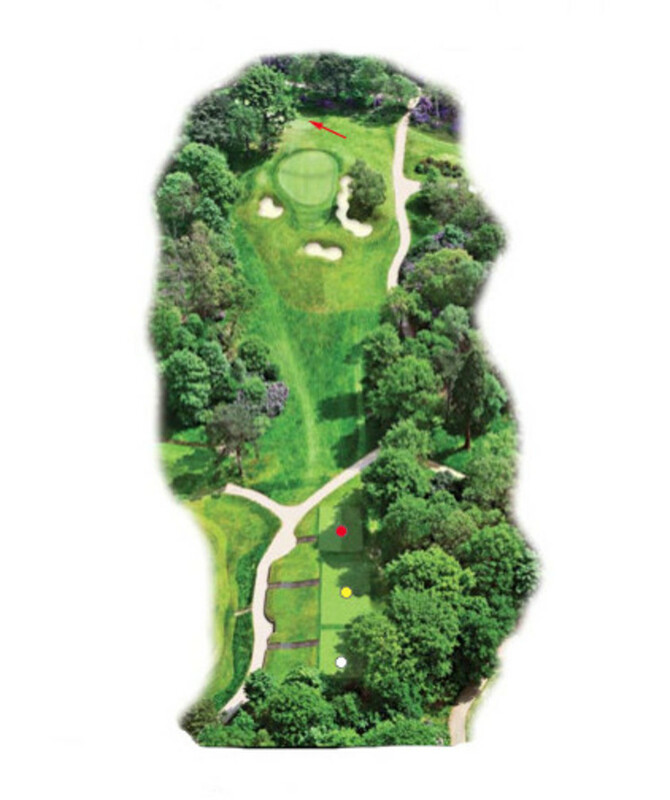 One of the finest par 3’s in the south of England! Housing the smallest green at Coombe Hill, the 12th hole only rewards the courageous golfer. Hitting the green will be applauded!